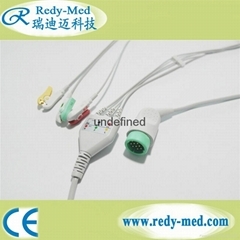 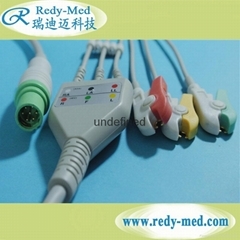 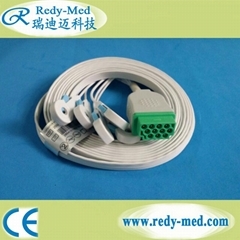 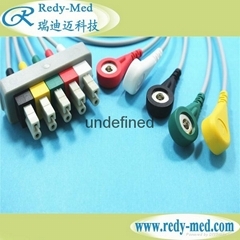 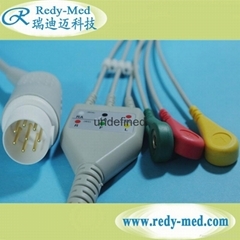 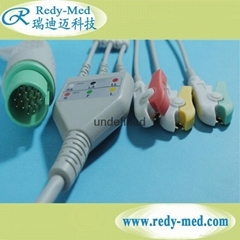 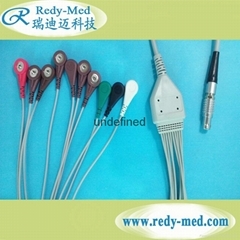 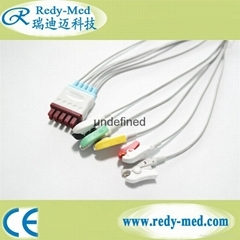 Hellige/ Dtex-Ohmeda 3Lead ECG cable leadwire. 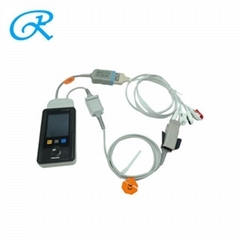 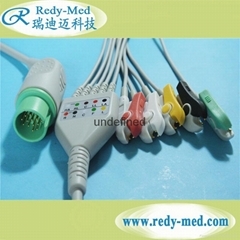 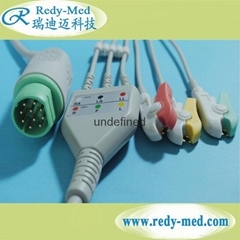 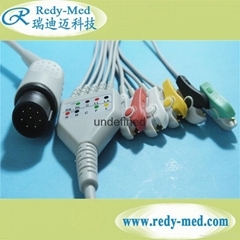 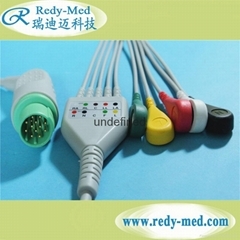 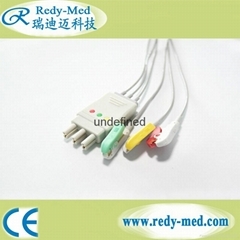 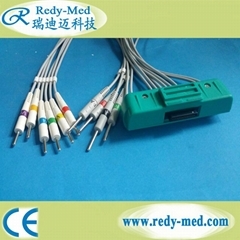 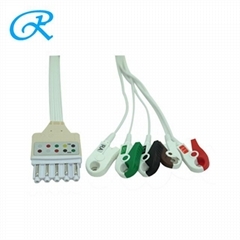 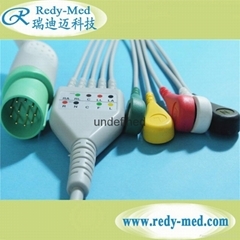 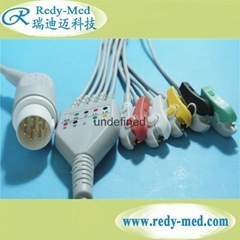 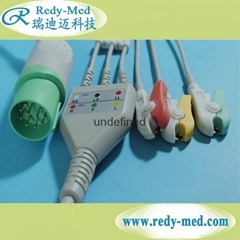 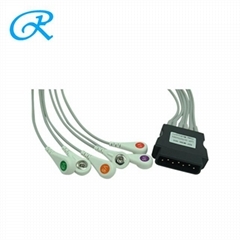 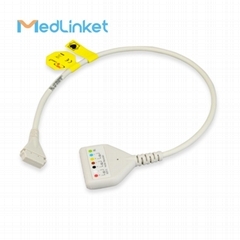 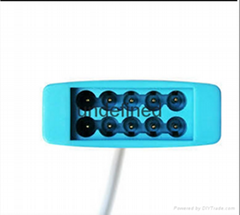 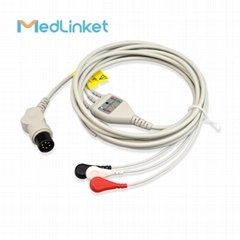 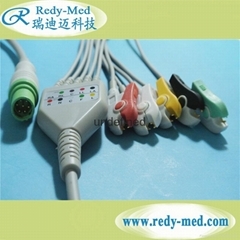 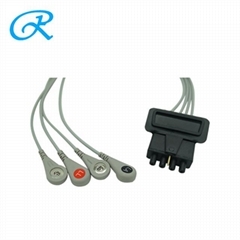 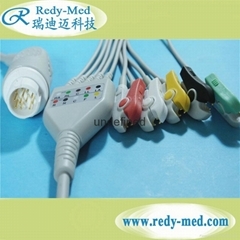 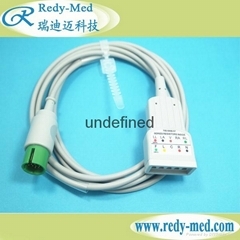 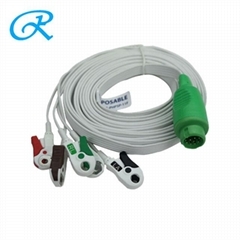 Landcom Holter recorder ecg cable, 10leads. 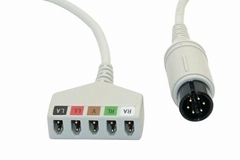 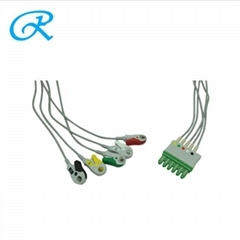 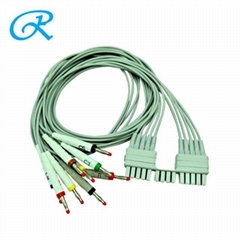 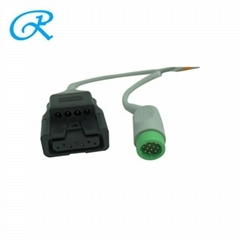 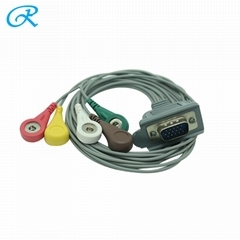 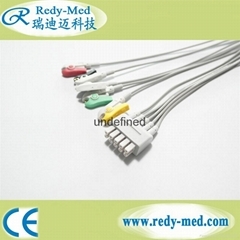 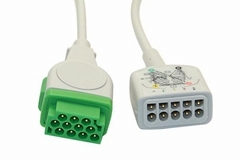 Spacelabs 17pin 5 lead ECG Trunk Cable, IEC/ AHA.